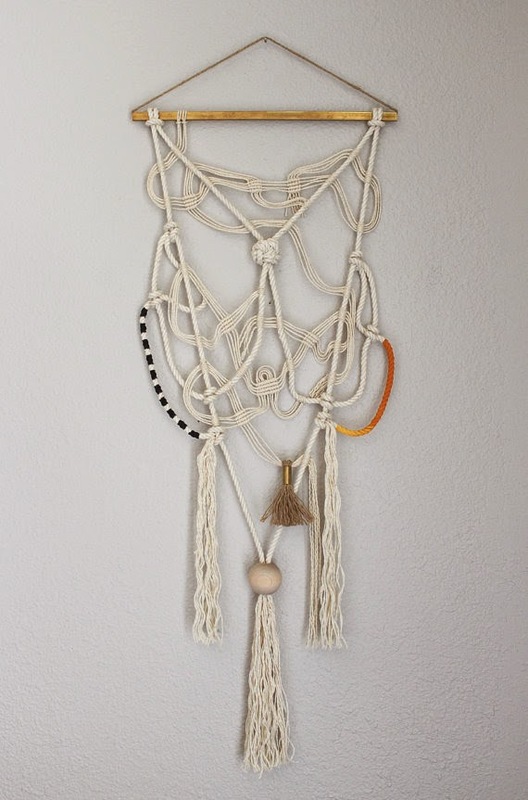 This week's loving list is all knotty, ropey, braided goodness, staring with the most beautiful, artful macrame I've come across (and I've come across a log of macrame of late) courtesy of Himo Art. 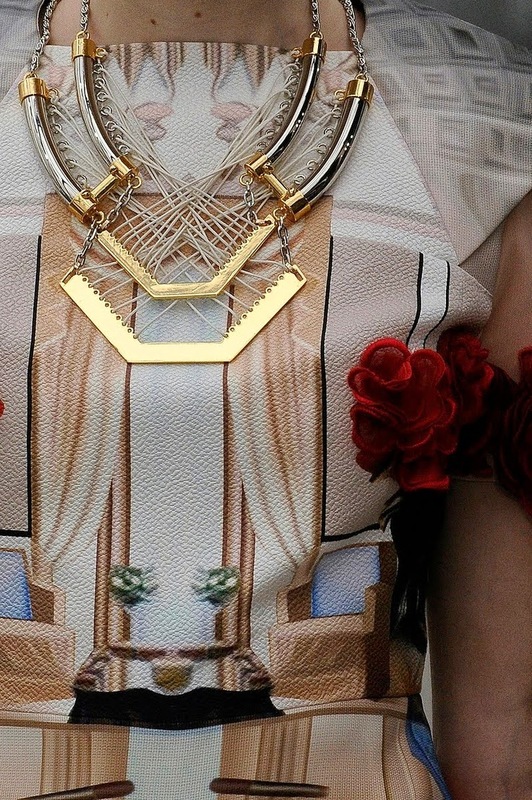 May, I am officially obsessed; You are a rope art genius lady. Full stop. 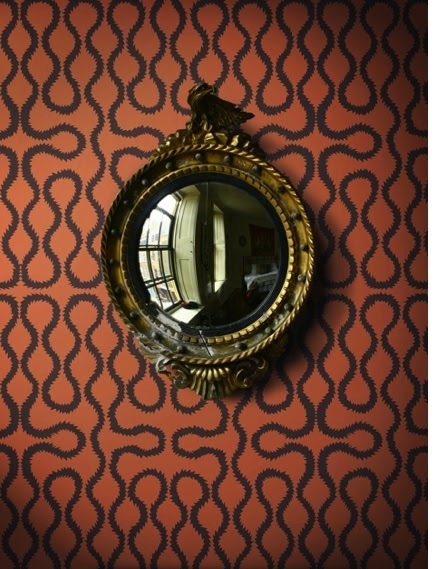 While not technically a braid or a rope or a knot, Vivian Westwood's still killer "Squiggle" wallpaper for Cole and Son was inspired by her 1981 "Pirate" collection, and Pirates are all about ropes and knots, so that counts, yes? And then there's just this straight up braid action, of which I will never be able to partake, but will happily covet. Via Her New Tribe. 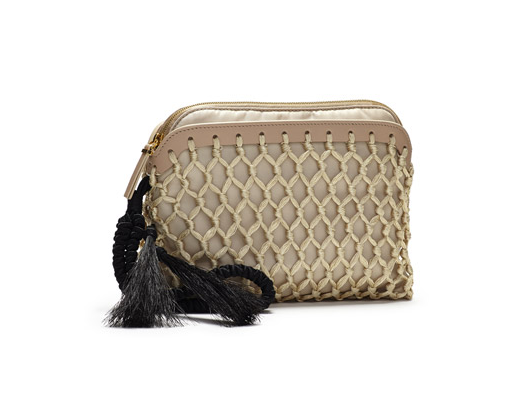 Finally there's The Row's gorgeous knotted and tassel-laden clutch -- interesting and richly detailed but still perfectly neutral (and you know I'm all about the neutrals).